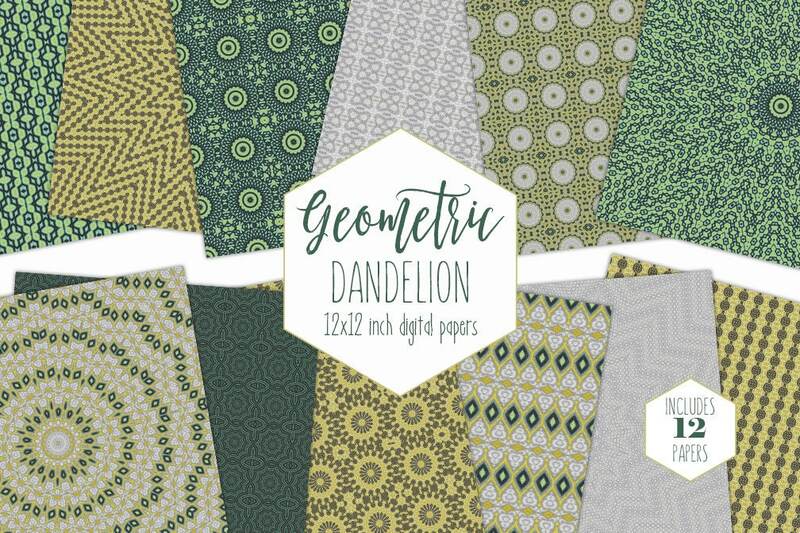 DANDELION TEAL MUSTARD & GRAY DIGITAL PAPER PACK : FUN & BRIGHT COMMERCIAL USE DIGITAL BACKGROUNDS! 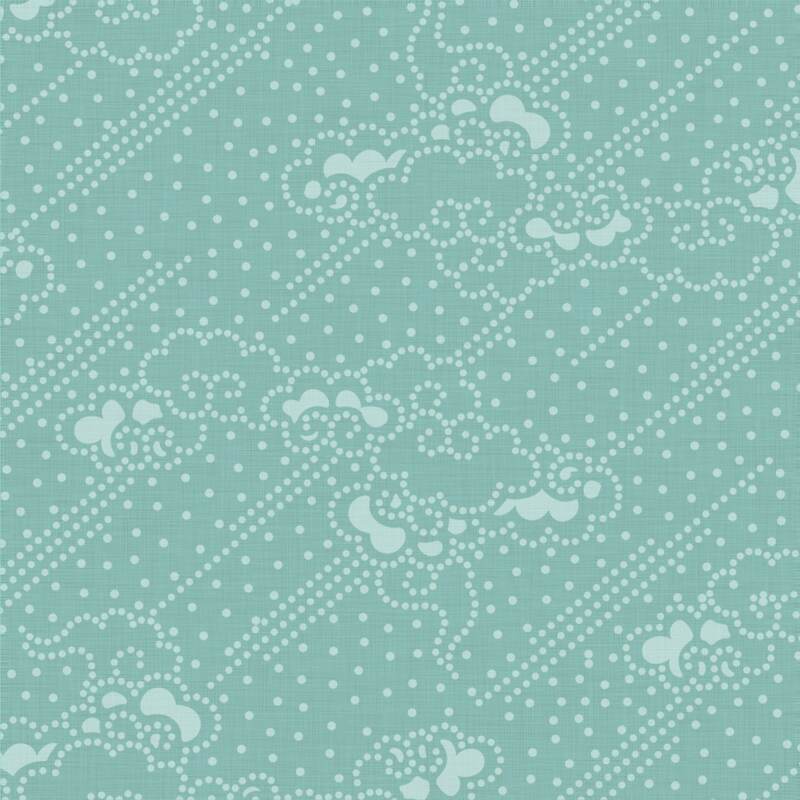 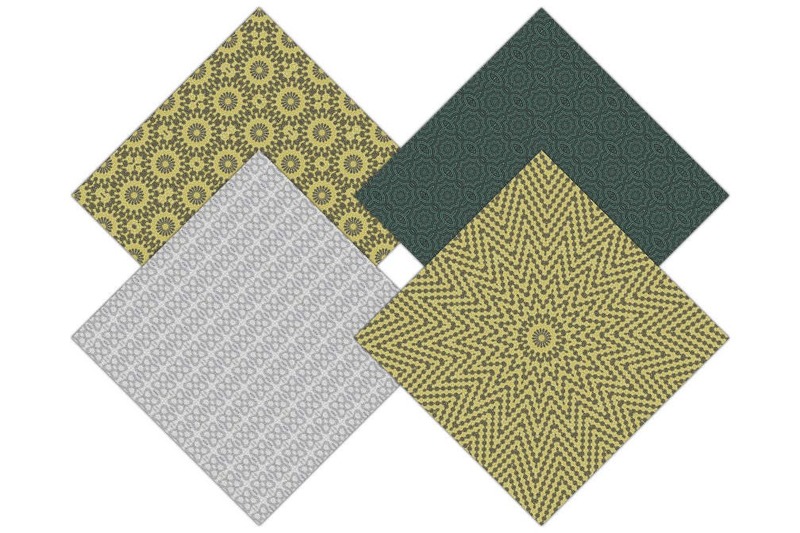 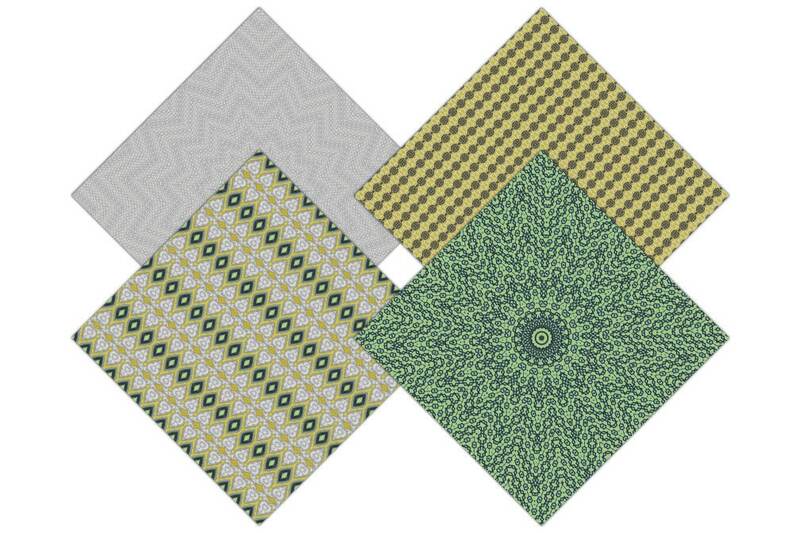 Have fun creating with this Set of FUN MUSTARD TEAL & GRAY GEOMETRIC PATTERNS DIGITAL PAPERS ! 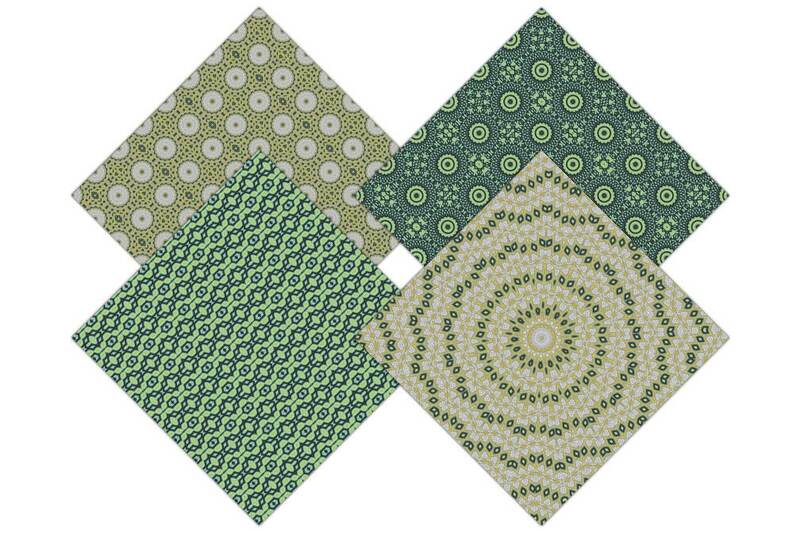 GEOMETRIC BOHEMIAN DIAMONDS MEDALLIONS & MORE!